for upcoming competitions, classes and events. !! !WE ARE NOW ACCEPTING MEMBERSHIPS!!! 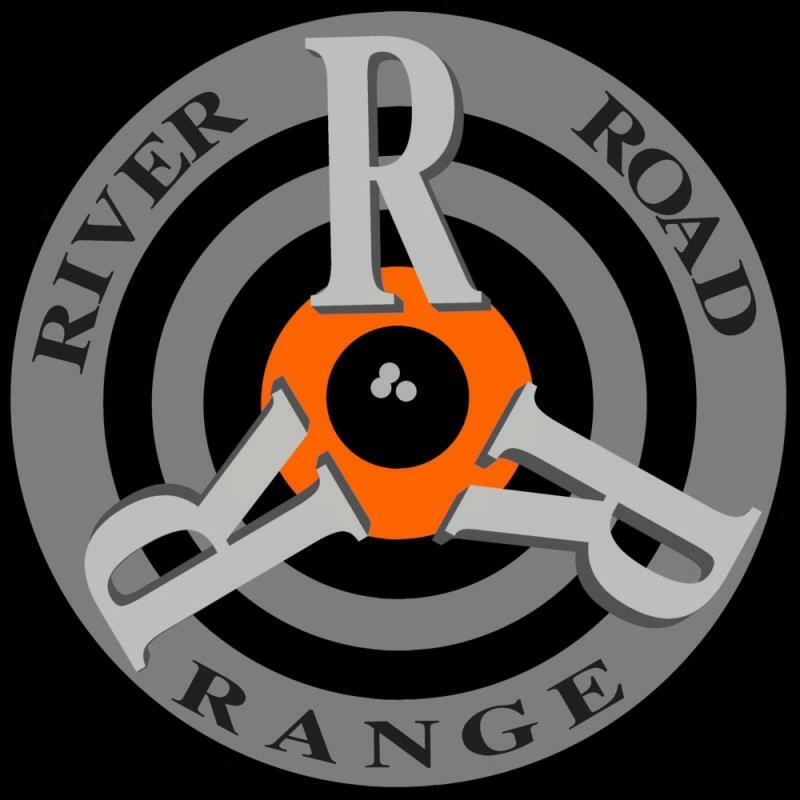 River Road Range is a member only range other than during special events, class and scheduled shoots. Range leasing and rental is also available. Contact us by email for more information. Defense and Self Protection Classes, Public Safety Classes, Hunter Safety Courses, and much much more.